New eco-friendly PANTONE Colour Formulas – now in an easier-to-use and store format! The FASHION, HOME + INTERIORS Colour Guide includes 2,310 PANTONE Colours on paper for designing fashion accessories, home furnishings, cosmetics, products, paints, interiors and more. 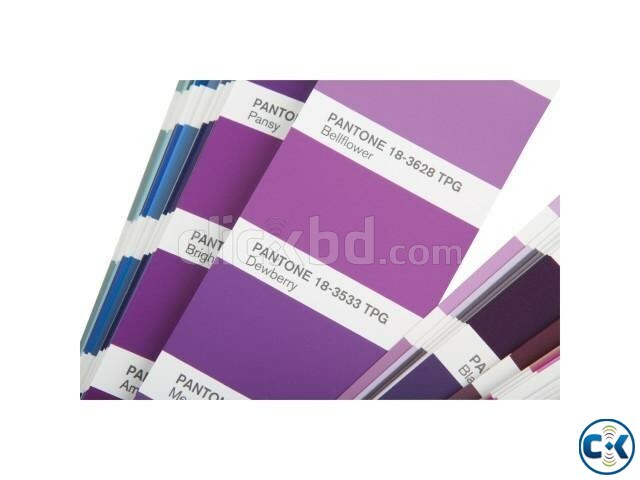 The TPG colours are ideal for specifying colours on all products, i.e. textiles, leather goods, hard home. The Color Guide is chromatically arranged to enhance inspiration and speed the colour process. The handy, take-along fan deck format makes it perfect for sample shopping, client meetings and on-site reviews. It’s your complete, comprehensive colour library in a compact format. 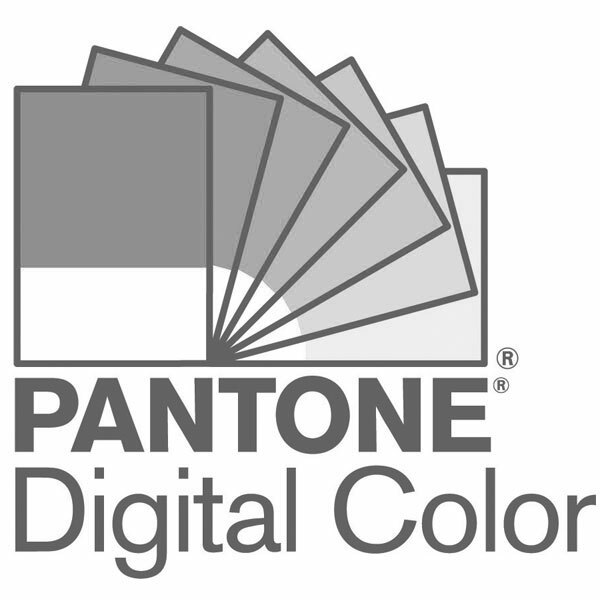 These colours are also available as perforated paper chips in the PANTONE FASHION, HOME + INTERIORS Color Specifier, as well as on cotton (with the TCX number suffix). This new edition of the Color Guide presents the existing 2,310 FASHION, HOME + INTERIORS Colours created from new, more Earth-friendly formulations and an accompanying new PANTONE Colour Number suffix, TPG (Textile Paper – “Green”). The colourant combinations have been modified to remove all lead pigments and chromium, while maintaining the same colour integrity as the previous versions that featured the TPX suffix. Reformulating the colours in this product to make them more eco-friendly has allowed us to meet compliance standards in European countries and other parts of the world.